Today, we are faced with challenges in getting our kids to be active and away from TV, mobile devices and video games. Not only that, but sometimes its hard to find the energy to get to the gym to workout for ourselves. If we have a hard time getting ourselves to the gym, imagine what it’s like to get our kids to stay active. We know that if we like what we are doing we will do it for longer periods of time and are more likely to stay engaged with it. Enter the solution: martial arts. Martial arts is a great way to stay active, learn to protect yourself and also learn things like discipline, good work ethic, and respect. Martial arts not only challenges us with physical work, but also encourages us to improve all areas of our lives. We have had one of our instructors train with us since they first started martial arts four years ago and now he’s a hard working employee. It helps development students in all areas of their life by challenging them mentally & physically. Martial arts is great at challenging us both physically and mentally. It challenges physically by allowing us to try new things, kick higher, punch harder. It challenges us mentally, but realizing that with hard work and practice we can accomplish so much more than we thought. By training twice per week it helps students learn structure. Structure is such an important lesson today. Structure exists everywhere we go. With structure we have consistency. Structure and consistency are two attributes that helps us function as adults. With structure, we know what we are to do, what to expect and how it’s going to happen. With consistency, we see the progress we make. We can look back and see the value in what we are doing based on what we have accomplished by keeping at the task. For kids, they don’t have school work through the summer to take a toll on them mentally and can focus on their physical skills and take their bodies to whole new level. Through active training, kids can get stronger. They can help their bodies to develop into strong kids which leads to stronger, healthier adults. Setting kids up with the idea of physical work ethic and a sense of physical exercise early on will help them keep the same habits into adulthood. Teaching them self-defense moves in a martial arts class will help them to be safer while out playing. Not every confrontation needs to end with punches and kicks being thrown, however, if a kid is out and gets into trouble, they will have the ability to defend themselves. Through martial arts classes they will learn to avoid the confrontation, get out of tricky confrontations and also protect themselves if they need to. 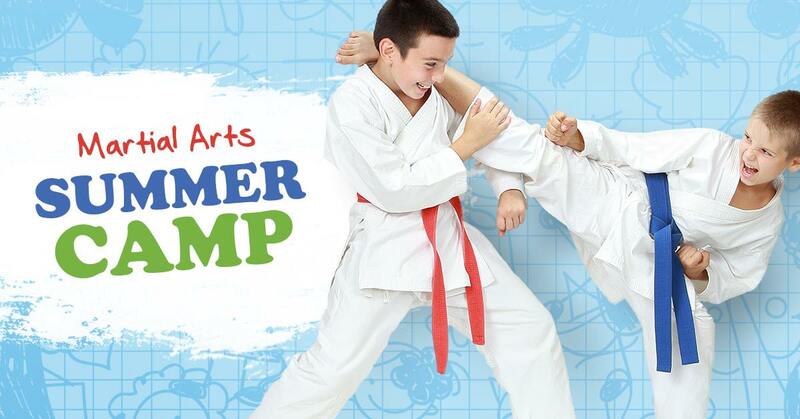 Training in martial arts through the summer helps boost their confidence. When kids go back to school at the end of summer, why not have them go back with boosted confidence. Then they will be more ready to take on new challenges at school, because they more firmly believe in who they are and in their abilities. We are changing our community one student at a time. Our mission is to equip our students to be leaders in their communities, in which they can make a true impact. We want to see all of our students attain their black belt. 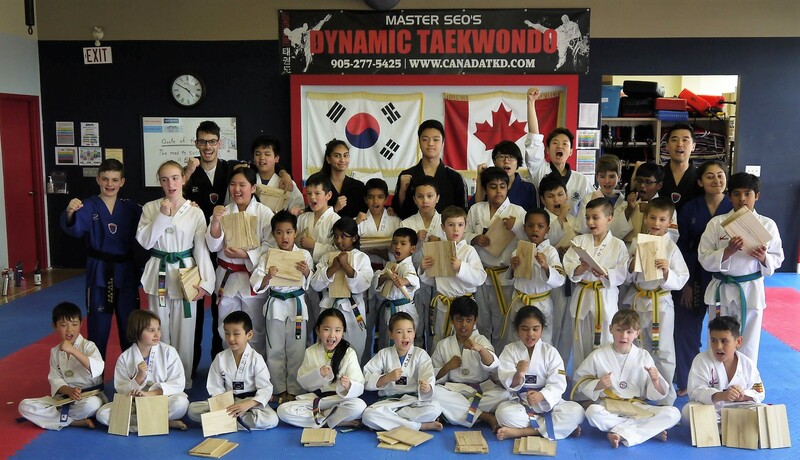 We love to see how martial arts changes lives and how people grow because of what they learn in our classes.